What's the BEST Hurricane Resistant Roofing System? Your roof may be one of the last places you think about when considering where you’d like to invest in your home or business. It makes sense. They do all the hard work quietly in the background without asking for much attention. Of course, until they do. Then, you’ve got BIG problems. Big, expensive problems. Add hurricane season after the fact, and you can expect to pay through the nose. Want to avoid all of that? Read more to find out just which roof materials to invest in for superior hurricane resistance. Roof materials may not be the most glamorous but they’re absolutely essential to the safety and structure of your home or building. It’s especially important to keep in mind what material(s) your roof is made of if you live in a hurricane-prone state like Louisiana. 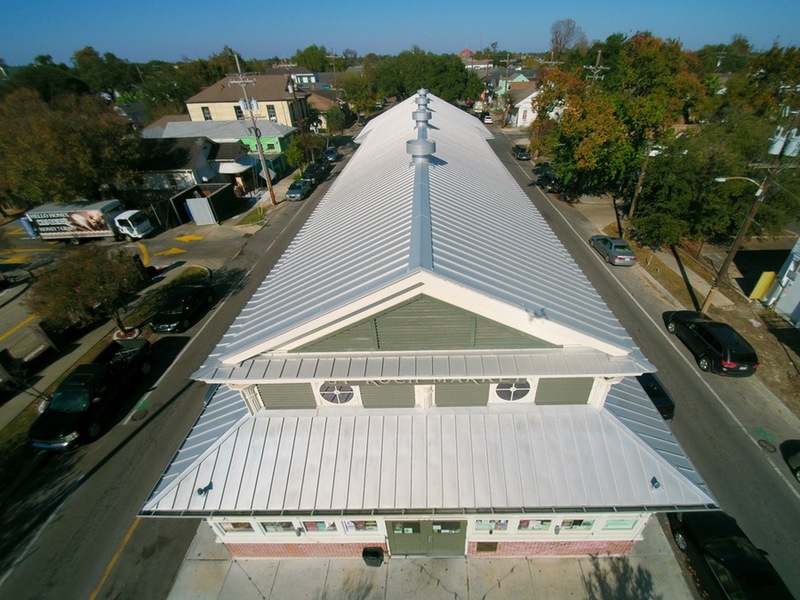 Metal roofing is generally considered the best option for hurricane resistance. Most metal varieties come with a warranty, offering defense against winds up to 140 mph! As category 4 hurricanes range from 130 to 156 mph, metal materials provide some of the highest protection available. Why else do owners choose metal roofs? They’re typically more durable and fire resistant than shingle roofs. They’re also useful for protecting your home or business against other types of extreme weather like hail storms and thunderstorms. How does it all work? Panels are overlapped and attached to the structure of the building, reducing the ability of wind to catch onto the actual roof. Of course, there’s always a caveat. You will need a trained professional to make sure your roof is properly installed to enjoy all of these benefits. (smaller font size) *Shingle roof fans, fear not. New shingles made of asphalt are more hurricane resistant than their older counterparts. Some varieties can safeguard against winds as fast as 130 MPH. For those interested in low maintenance, they’re generally easy to patch and repair as needed. Your home may represent a point of pride, you may look at it as an investment to make a profit off of later, or you may be interested in keeping your home in the family for as long as possible. Whatever the situation may be, you’ll be hard pressed to find a more durable, sustainable material that essentially pays for itself. Especially here in Louisiana, the long-term advantages are endless! Did we mention it’s sustainable? For those looking to reduce their carbon footprint metal roofing is by far the most appealing choice. Metal roofs can help homeowners reduce their electricity consumption by providing better temperature control and they are usually made with up to 95% recycled content, making them a green solution! BONUS: Homeowners can often obtain a discount on their insurance after installing a metal roof! Metals roofs are amazing but with quality comes a price tag. However, if you consider investing in metal roofing, you’re doing just that – making an investment. It’s true that they tend to cost between three and five times as much as a standard asphalt roof but, they also last twice times longer. That means a metal roof is likely to outlive the owner! They are undoubtedly the most hurricane resistant type of roofing and if you ask us, the safety of your loved ones and your peace of mind are priceless. 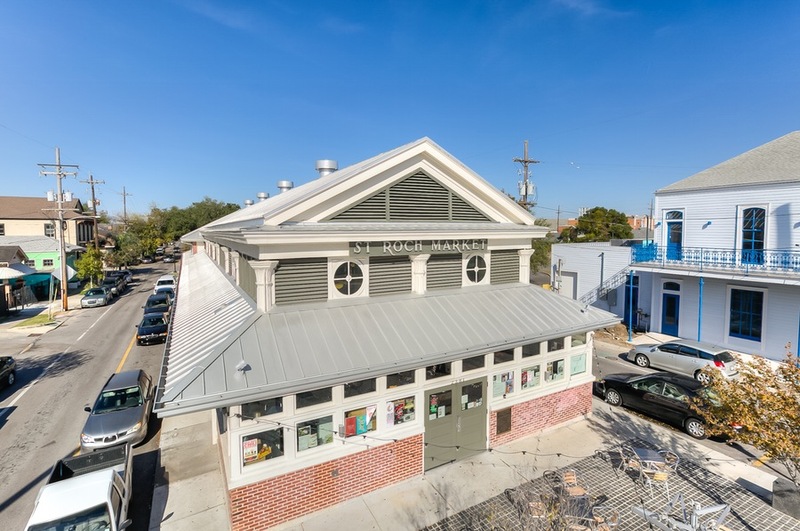 If metal roofs are ideal for residential homes here in Louisiana, they’re that much more ideal for commercial buildings! AND they don’t crack, shrink, or erode! The fact that they are the most resistant type of roofing material to hurricanes is HUGE for business or commercial property owners. Don’t you have enough to worry about already without adding your roof to the list? 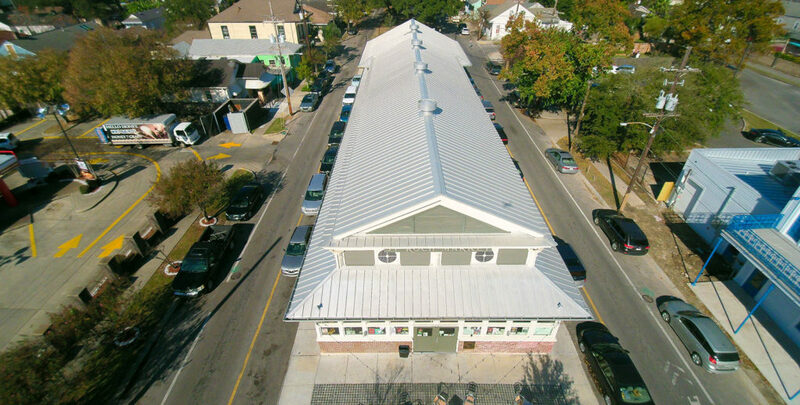 The benefits of investing in a metal roof are mind blowing and far outweigh the initial cost. Just ask yourself, how much is your peace of mind worth? Especially in the business of roofs, you get what you pay for. If you’re looking for a durable yet beautiful, GREEN solution that will withstand hurricane force winds and won’t erode after you forget your yearly maintenance (oops! ), metal roofing is just what the roof doctor ordered. Sometimes it’s obvious that you need a new roof. Maybe you’ve got pans piled up all over the house collecting water. Other times, things are subtler. Stains begin appearing around the edge of the walls and mold seems to flourish. Getting a new roof is no small matter. It requires time and of course, money to get the job done. You’ll want to be sure that a new roof is necessary before committing. All of these issues must be taken care of before hurricane season hits. Even if you don’t need a new roof completely, they’re certainly signs that an inspection is needed. If you end up investing in a new metal roof resistant to hurricane damage, you may reap more benefits than you initially realized. All the seams (the joints between any separate pieces of metal) are raised above the lowest level of the roof itself. The benefit of a raised seam is that it keeps leak prone areas drier and ensures that the seam will never be submerged during torrential downpours. Flush-mount metal roofing puts all the seams at the same level, flush with the rest of the roof. 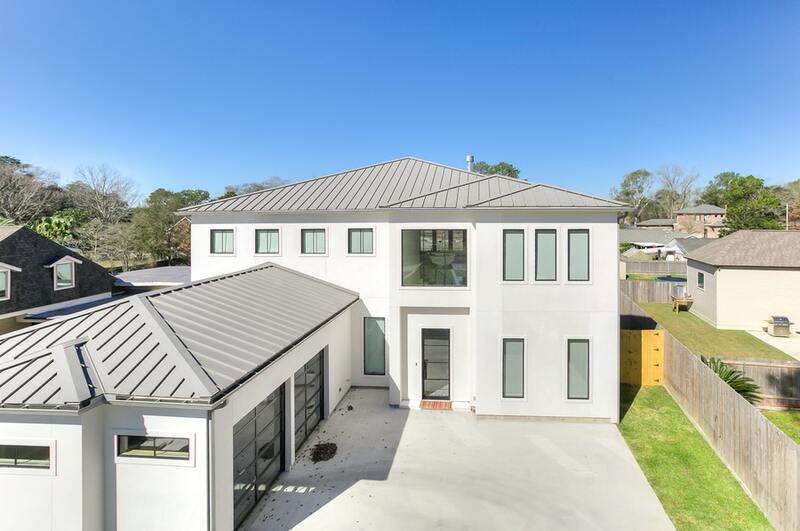 These are sometimes necessary depending on the design of the home or building but with flat mount metal roofs there’s a greater chance that leaks will develop. A new roof can wind up being one of the best investments you ever make for your home or business. When it comes to your safety, there’s no need to look anywhere but the best. Not all roofing companies can install a metal roof correctly. Mistakes in terms of clip placement, the use of double clips along eaves when necessary, and others can leave you with a roof that does not offer the protection that you deserve. We are expert sheet metal fabricators, capable of providing solutions to any need – we’re not only experts in metal roofing, but we can provide custom work, creating virtually anything you need, from roofing to decorative copper elements to add beauty, style and durability to your home or business. Contact Juneau Odenwald Roofing to get a free estimate and learn more about our excellent, hurricane resistant metal roofing today!